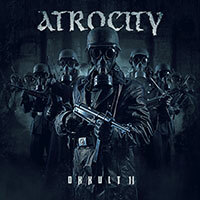 Atrocity – Official Website » “OKKULT” Release Parties and big sweepstakes! “OKKULT” Release Parties and big sweepstakes! 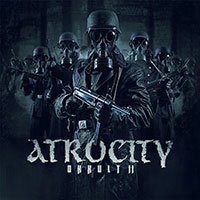 ATROCITY “OKKULT” Release Parties and big sweepstakes! On the following dates the new ATROCITY Album “OKKULT” will be introduced together with a big sweepstake! ATROCITY “OKKULT” Release Parties und große Verlosung!